 Lock17 is situated just five minutes walk* FROM Tottenham Hale stations, Walthamstow Wetlands and adjacent to the River Lea. Once complete the development will include 505 new homes, modern RETAIL space and new canal-side public areas.  Rise is a stunning 21 storey building comprising of 141 suites, one and two bedroom apartments, with many properties benefiting from far reaching city views.